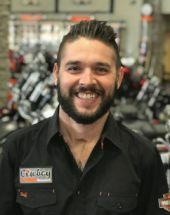 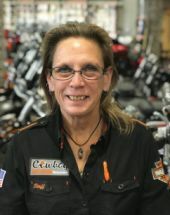 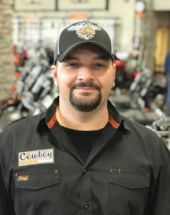 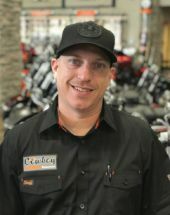 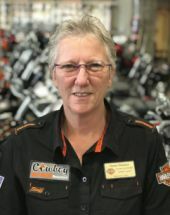 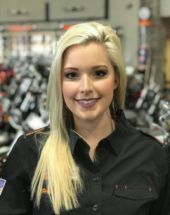 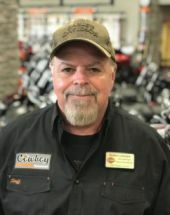 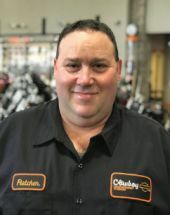 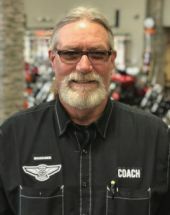 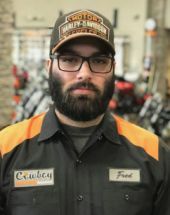 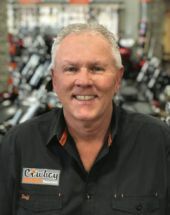 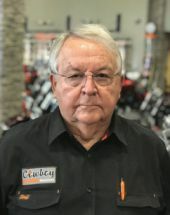 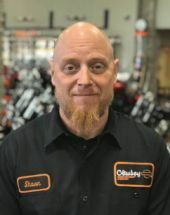 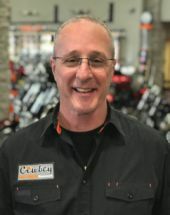 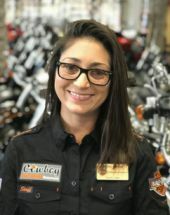 Here at Cowboy Harley-Davidson® of Beaumont, our goal is to get you back on the road with a smile on your Harley-Davidson® motorcycle. 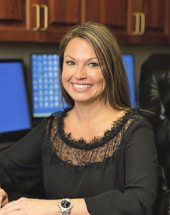 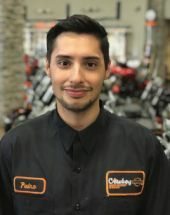 That's why we have the most highly-trained customer service staff possible. 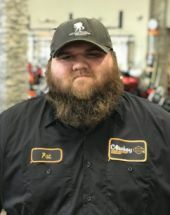 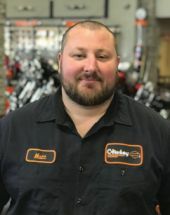 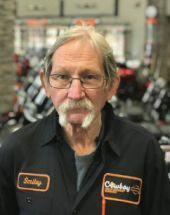 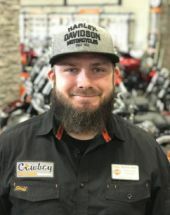 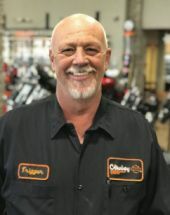 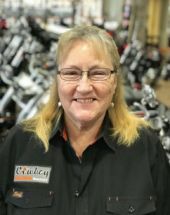 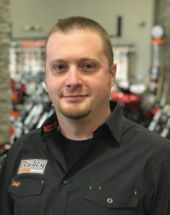 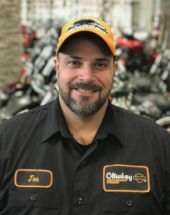 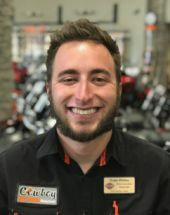 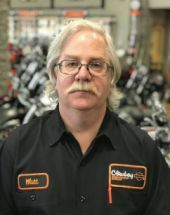 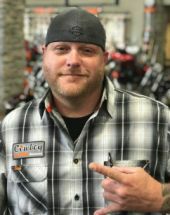 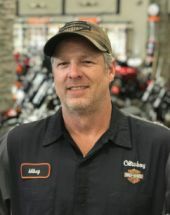 Are you looking for a New or Pre-Owned Harley-Davidson® motorcycle, a superior service experience, some certified Harley-Davidson® Screamin' Eagle® parts, or quality Harley-Davidson® Riding Gear or Motorclothes®? 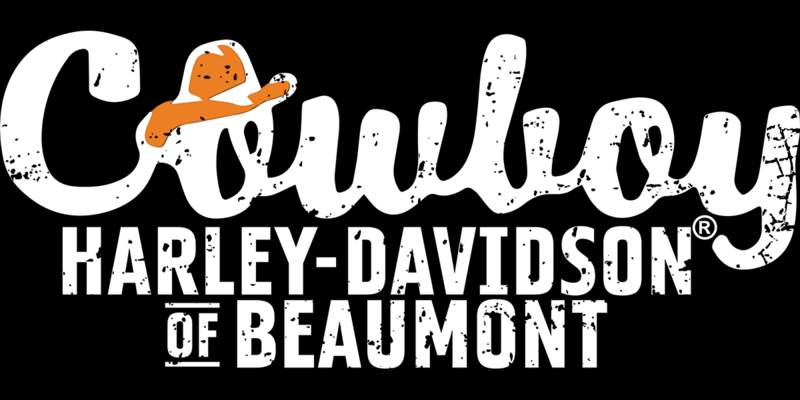 Find a friendly face here, and come say "Howdy!" 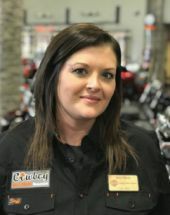 at Cowboy Harley-Davidson® of Beaumont! 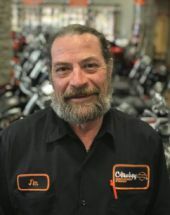 "Nobody Rides a Harley® like a Cowboy!"